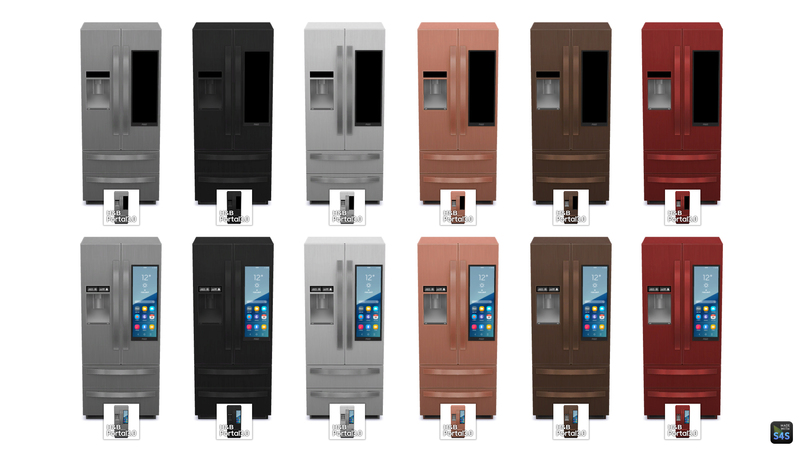 This fridge does have a custom tuning, making all the possible upgrades already available at the moment you buy it. 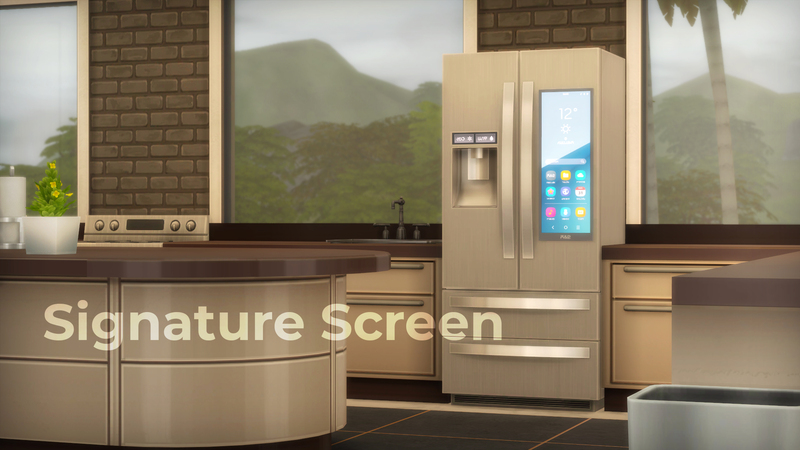 It is also compatible with the custom food interactions mod as of the update following version 31st March, 2019. 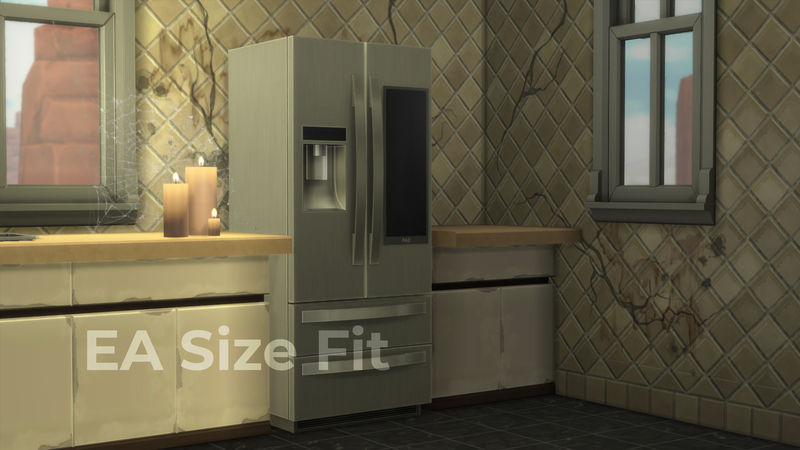 You can check out the Thumbnail style of this item in the pictures gallery image showing the different swatches for both sizes of the fridge. 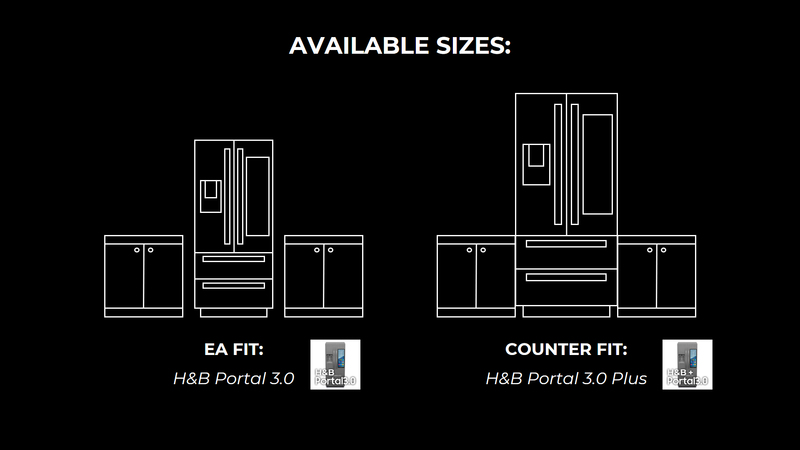 You can choose between one of either sizings, EA Fit or counter fit, or both through the merged package. 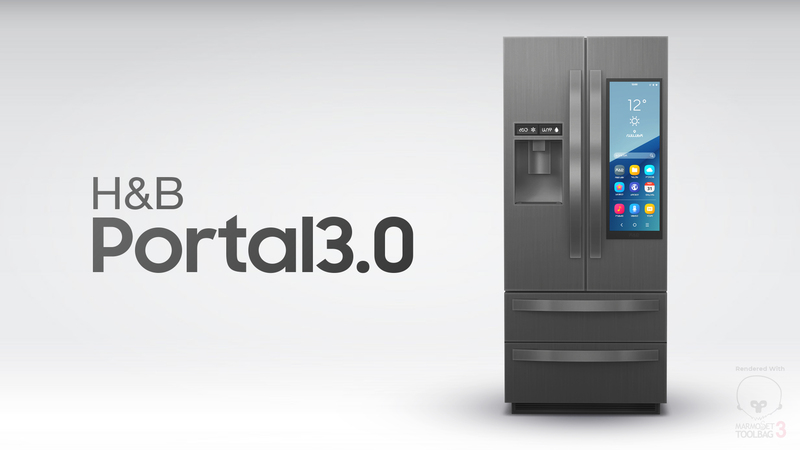 They will show separately in game no matter what.